I figured it out. 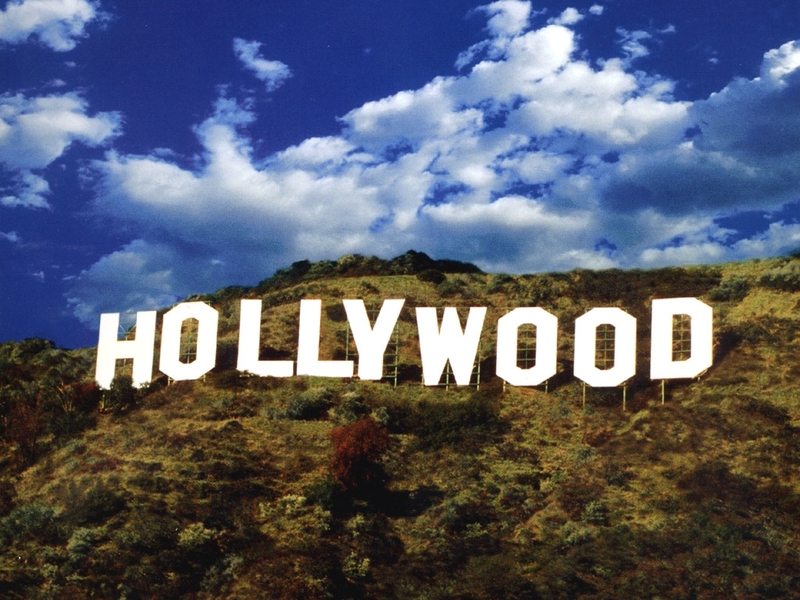 America is now engaged in Hollywood diplomacy. #Diplomacy was a 140 character failure so now we have a TV drama to demonstrate a successful Secretary of State aka Madame Secretary fighting against Iran and our enemies around the globe. Apparently when Iran and other enemies see first run episodes or on DVR they will figure out they’ve lost and capitulate to our way of thinking. It’s brilliant and you don’t have to spend all that time with your head in the sand which makes it difficult to breathe. Probably the greatest danger we face with this type of diplomacy is a bad translation so our language experts better be on their best game. How come America didn’t catch on to the sheer brilliance of this administration and the former Secretary of State Hillary Clinton who traveled over 1,000,000 miles just to get to Hollywood. Maybe they can write in a grandchild watch just to keep up with recent events. That’s all for now from the “sarcasm, just one more service that I offer” editorial.